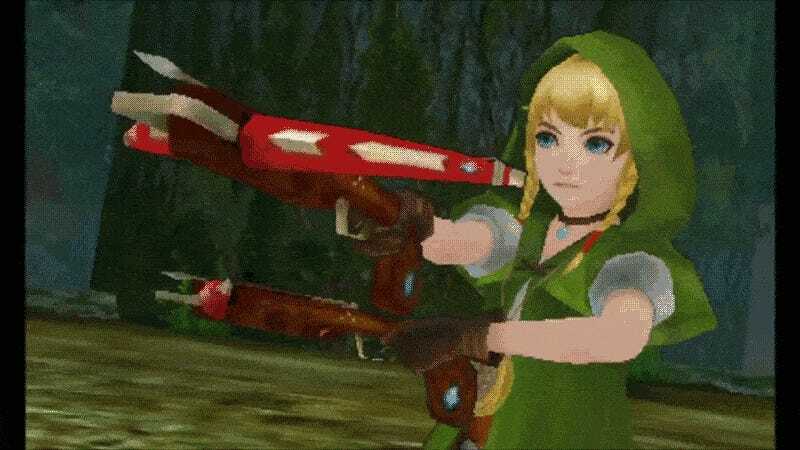 Early in the game, we are introduced to Linkle. 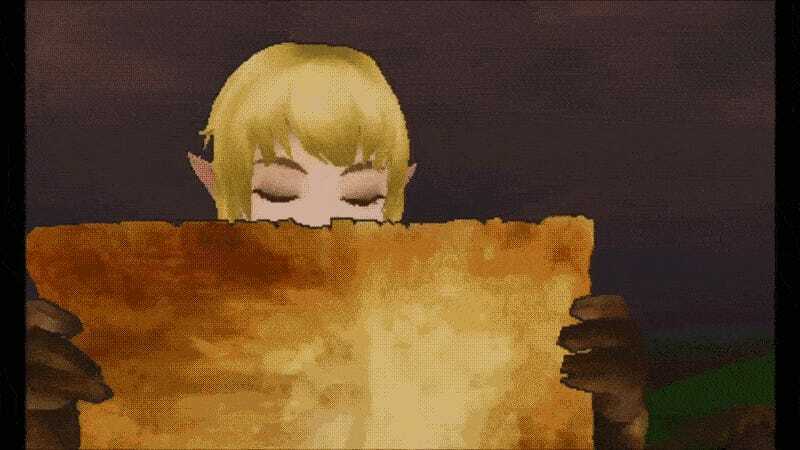 She’s in bed, sleeping, when a couple of villagers wake her, telling her that monsters have descended on Hyrule. She takes off her white night cap and gets dressed in a green hooded cloak. The two villagers seem surprised by her get-up, but she explains that her grandmother told her she was a reincarnated hero. She shows them an old compass that her grandmother also gave her as proof. This is her motivation. She wants to keep her town safe, but also wants to fulfill her heroic destiny. This is what motivates her throughout the game. So, some of this sounds very Link-ish, no? But that’s the point. She’s a hero—or “yuusha” (勇者) in the original Japanese. If she is in fact the reincarnation of another hero, it would only be natural that she shares elements with Link. This is why, as I mention above, she has a spin-type attack. Her attack isn’t exactly the same, and all this doesn’t mean she is merely a “girl Link,” which I think doesn’t give her enough credit as a character on her own standing. 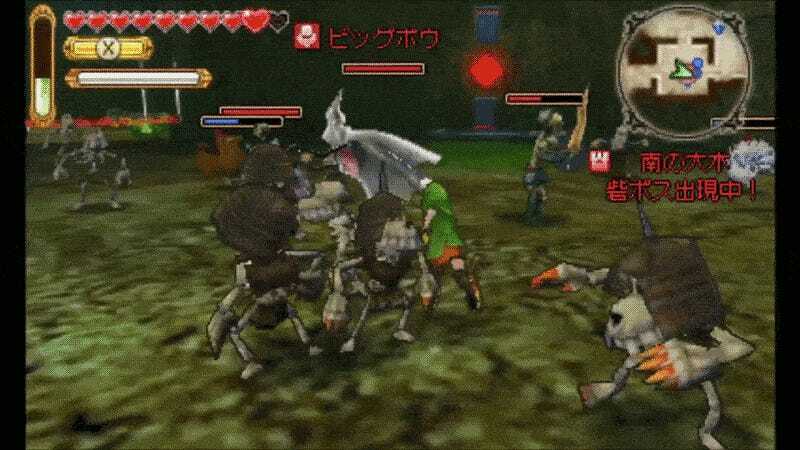 Tecmo Koei had a difficult job cut out for themselves with Hyrule Warriors. First, there’s pleasing Nintendo, which, no doubt, is no easy feat. Then, there’s pleasing Zelda fans, which is also tough.  They needed to create a unique character with her own personality, while touching on the fact that there are obvious expectations for a Link-type character that is a young woman. 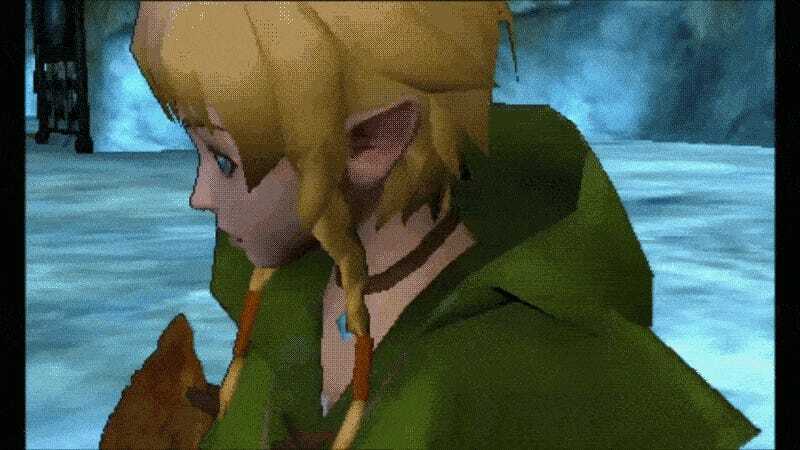 Later in the game, when she comes to Zelda’s aid, the princess, meeting Linkle for the first time, thanks her. Linkle’s reply sums up the character perfectly: “Helping a princess is a natural thing for a hero.” During the same mission, when it gets hairy, she says, “Princess, I will protect you!” Linkle does fulfill her destiny as a hero, and she does make it to Hyrule in the end. Her proudest moment, though, seems to be when she’s thanked for joining the fight. That’s exactly what she was born to do. 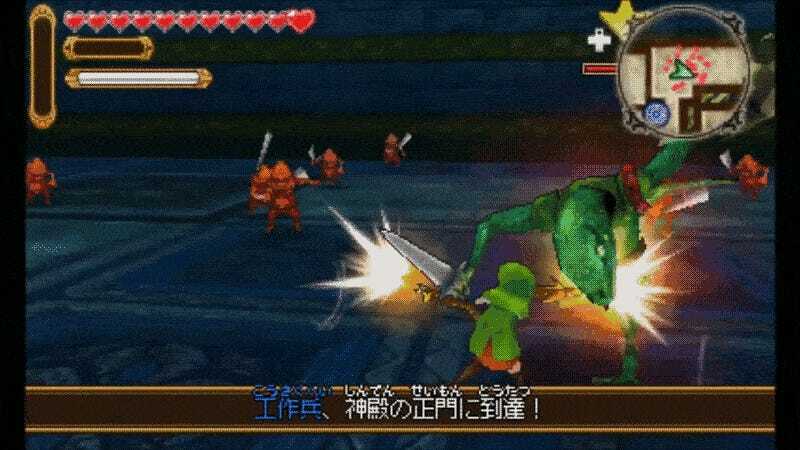 Hyrule Warriors Legends was released in Japan on January 21, 2016. It will be released in North America on March 25, 2016.